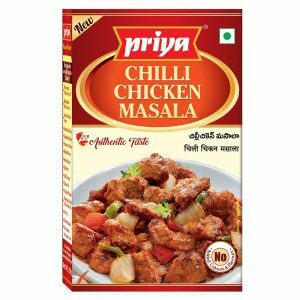 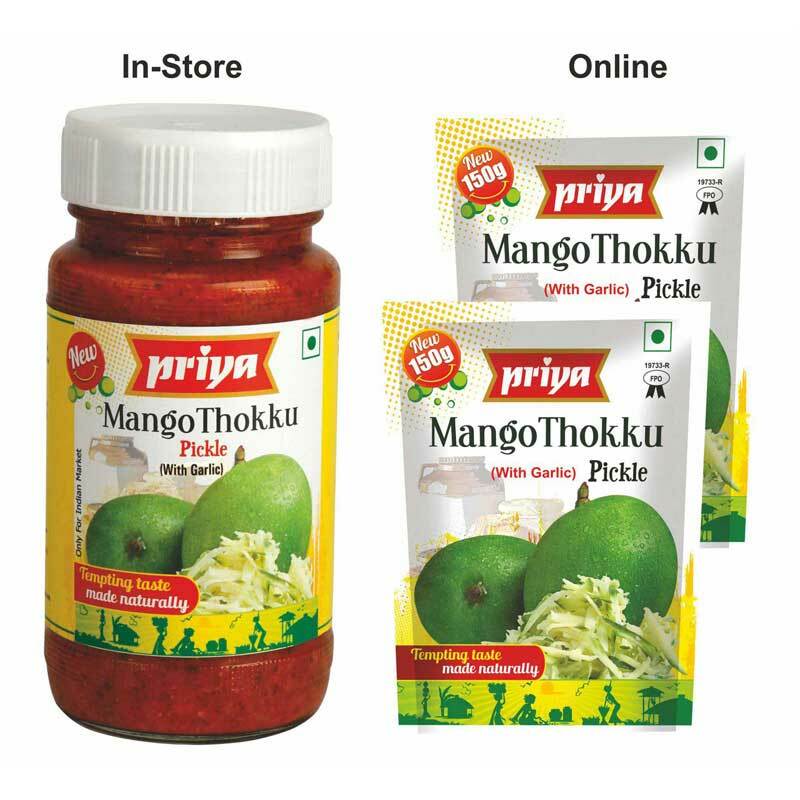 Think Telugu pickle, think Avakai. 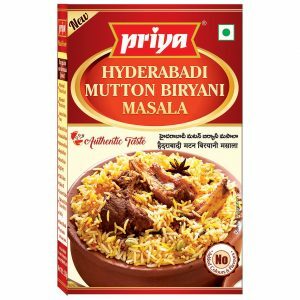 The Globally renowned and timeless, Telugu Avakai is incomparable in its make and taste, created with a special process and exciting recipe. 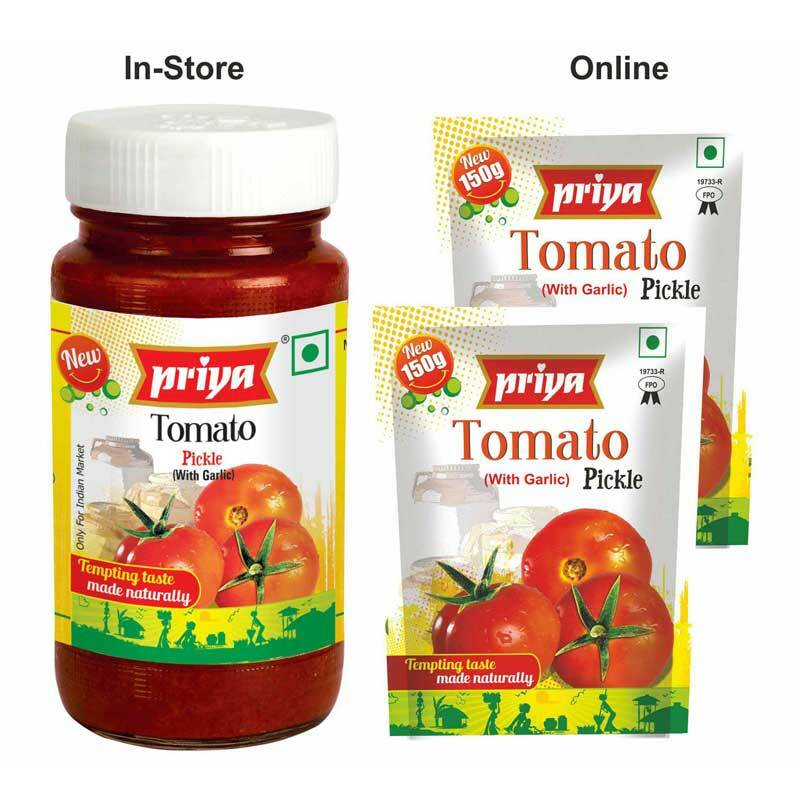 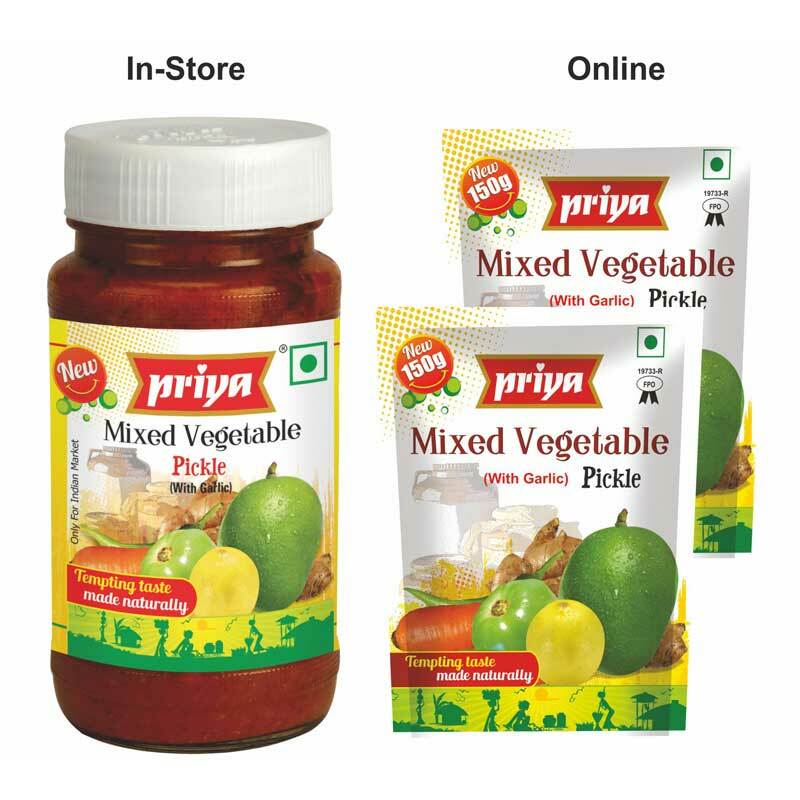 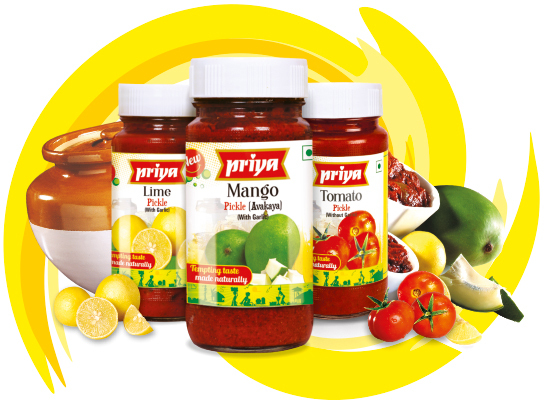 Priya Foods is proud to bottle the flagship pickle and take it far more places. 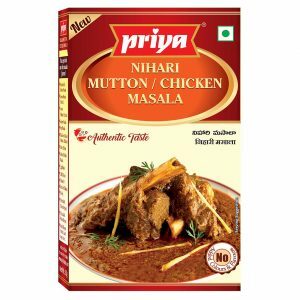 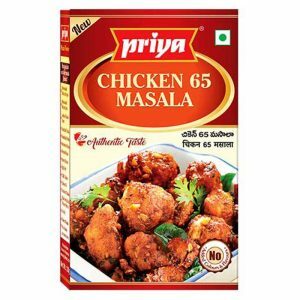 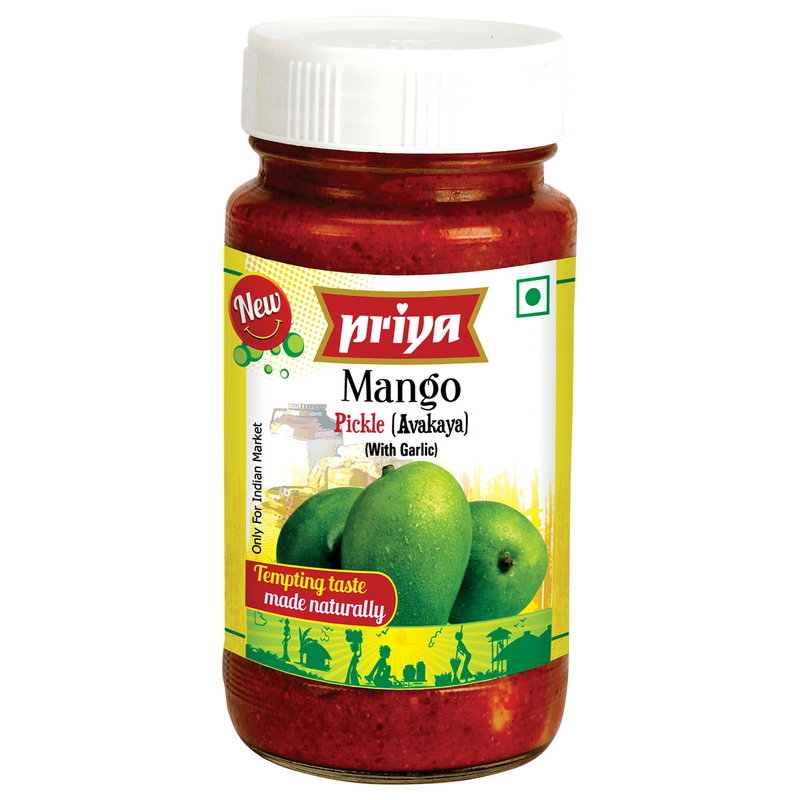 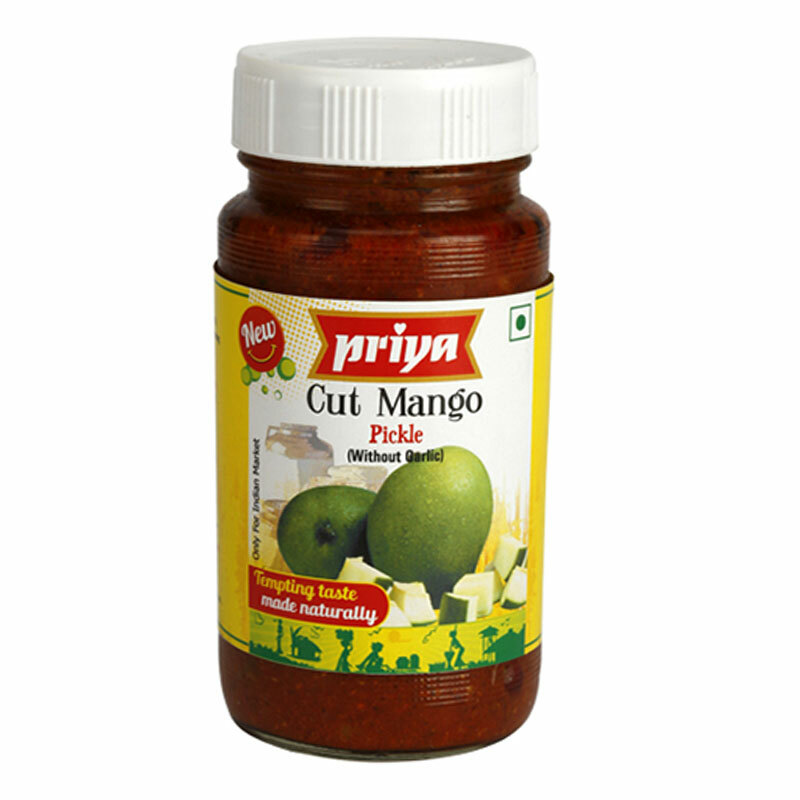 It blends select mangoes, finest oils and aromatic spices for a great taste and feast. 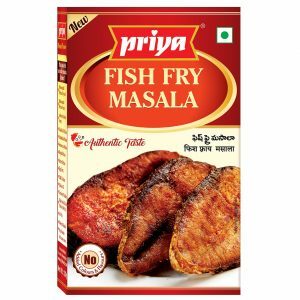 Available with Garlic and Without Garlic.